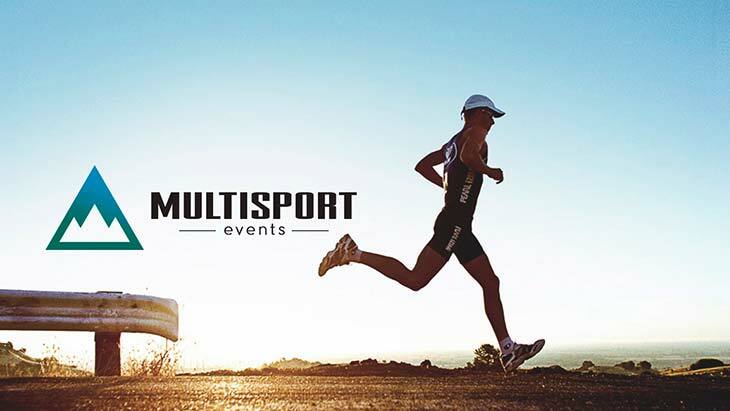 Multisport Events has invested in some nifty technology to make your entry into this stunning race as enjoyable, convenient and seamless an experience as possible. To enter online, simply start by selecting your Entry Type and everything flows from there. At the bottom of the form, you will find a breakdown of all costs before you submit your entry. After submitting your entry, if all fields were correctly input, a Pay Now button will appear. Upon clicking the button, you will be navigated to the official PayFast website to finalize your payment online. Children aged 0-11 years sharing a room with two adults stay for free and only pay R18 per year of age per breakfast, lunch and dinner. A maximum of two children per family room at this rate. Should a 3rd child wish to join an additional mattress fee of R160 will apply. Children aged 12 – 17 years sharing a room with two adults pay R2016 inclusive of accommodation and meals as stipulated above. Children occupying own rooms pay R4147 sharing or R4620 single occupancy and meals as stipulated above.